Last updated: Oct 14th, 2014. 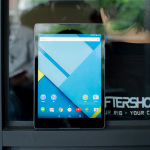 The Nexus 9 is HTC's first Nexus tablet, and it was announced on October 15th, 2014. 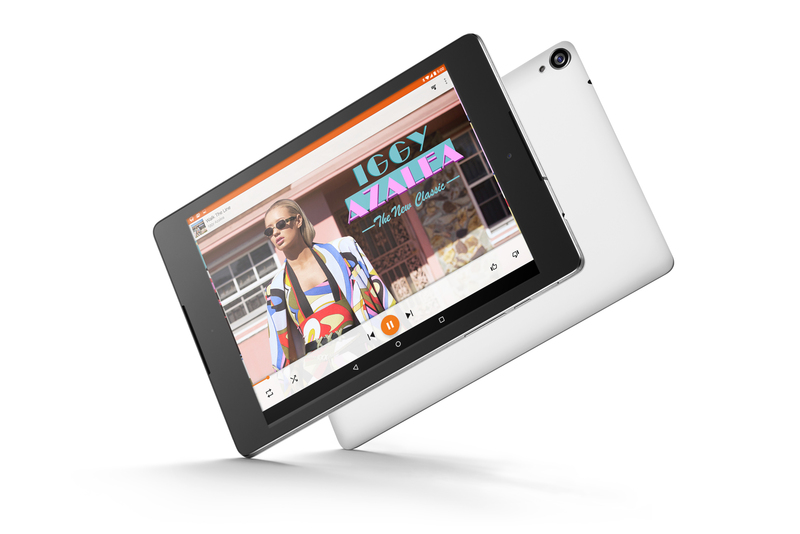 It's a 9-inch tablet featuring a QXGA display, NVIDIA's Tegra K1 chipset, 2GB of RAM, 16GB or 32GB of internal storage and more. It was made available for pre-sale on October 17th and launched November 3rd. 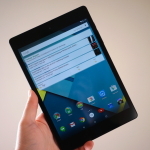 Picked up (or plan on picking up) a Nexus 9 for the holidays? Here’s the first 15 things you should do upon opening your shiny new tablet. Chainfire has done it again, folks — root has been achieved on the Nexus 9 for anyone and everyone willing and able to apply it. We lay the easy process out in 9 quick steps to get you started! New Andorid security patch files have been posted for several devices for the month of June. 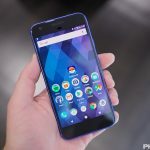 The latest Android security patch has been released by Google and you can either download the OTA file or the system image file. 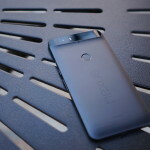 It’s the first Monday in April, and that means we have some security patches are coming in for several Nexus and Pixel devices. 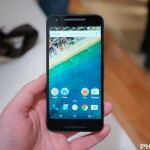 It looks like Google is finally setting the sun on the Nexus 6 and Nexus 9. 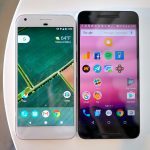 Yesterday, their names were absent in the list of devices set to receive Android 7.1.2 Nougat, and that was by design. 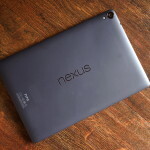 The T-Mobile Nexus 9 has gotten its Android 7.1.1 update. It’s only 52MB large, though that’s understandable considering how minor it is in scope. The early days of each month have become exciting thanks to Google. We’re always guaranteed a security patch for Nexus and Pixel phones, and sometimes there may be minor goodies on the way, as well. Such is the case today, with Android 7.1.1 now rolling out alongside December patches. 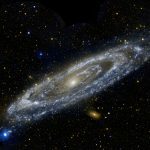 After teasing that we may here about their first efforts with Andromeda on October 4th, evidence shows that Google is already testing the OS on existing devices. 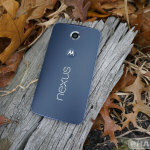 The Android Nougat factory images for the Nexus 6 and Nexus 9 LTE have yet to be published and that has led to quite a few questions as to when it will be coming. If you’ve been waiting for Wi-Fi Assistant to be made available for non-Project Fi Nexus users, wait no longer. It appears Google is now allowing those who aren’t on Project Fi in on the fun, as announced a few weeks ago. 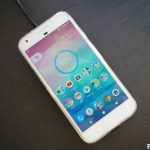 A once Project Fi exclusive, Google says they’re looking to bring their WiFi Assistant feature to Nexus devices in select countries via a future software update. The feature helps users save on data by automatically connecting them to open WiFi networks.